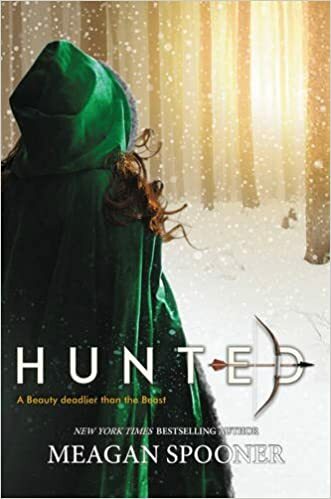 Hunted, by Meagan Spooner. A Young Adult/Russian interpretation of Beauty and the Beast. BEAST: We always know before the change comes. When a storm approaches we feel it in the thickness of the air, the tension in the earth awaiting the blanket of snow. Beauty knows the Beast’s forest in her bones, and in her blood. After all, her father is the only hunter who’s ever come close to discovering its secrets. So when he loses his fortune and moves Yeva and her sisters out of their comfortable home among the aristocracy and back to the outskirts of town, Yeva’s secretly relieved: out in the wilderness, there’s no pressure to make idle chatter with vapid baronesses; or to submit to marrying a wealthy gentleman. But Yeva’s father’s misfortune may have cost him his mind, and when he goes missing in the woods, Yeva sets her sights on one prey: the creature he’d been obsessively tracking just before his disappearance–the Beast. Honestly Ben, by Bill Konigsberg. According to the swim instructor at the Gilford gym, I had the worst buoyancy of any human he’d ever seen. Ben Carver returns for the spring semester at the exclusive Natick School in Massachusetts determined to put his relationship with Rafe Goldberg behind him and concentrate on his grades and the award that’ll mean a full scholarship–but Rafe’s still there, there’s a girl named Hannah whom he meets in the library, and behind it all is his relationship with his distant but demanding father. Kirkus review here. Booklist starred review here, School Library Journal starred review here.